This is Doll AKA “Peptos Sugar Doll” She is a 2004 own daughter of A Whittle Boonsmal. 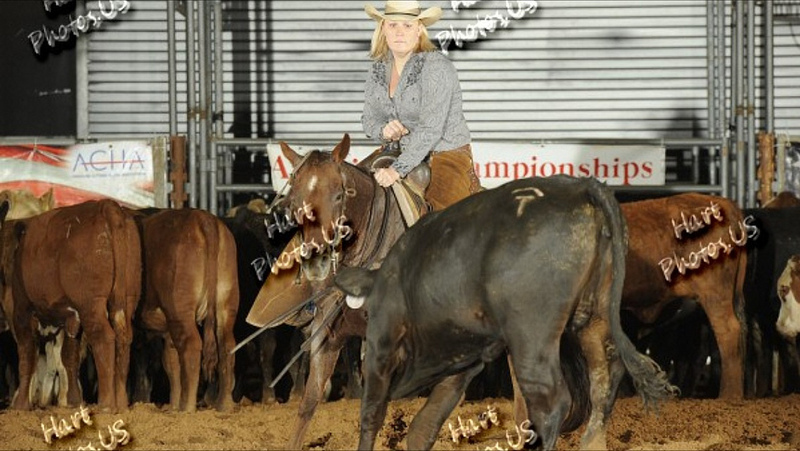 She has won money in both NCHA and ACHA events. 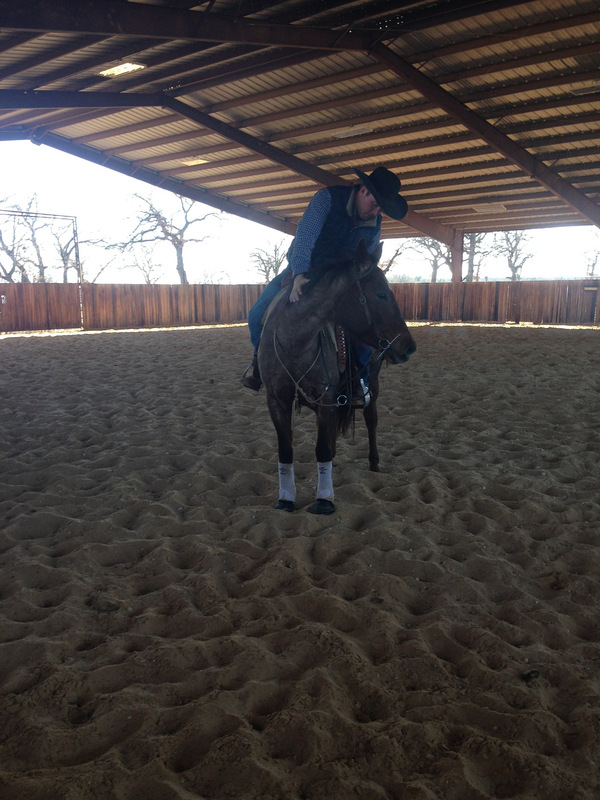 She has been used as a lesson horse on cattle and does great. Would be great to show on weekends or be the best sorting horse in town. She is quick and likes her job. 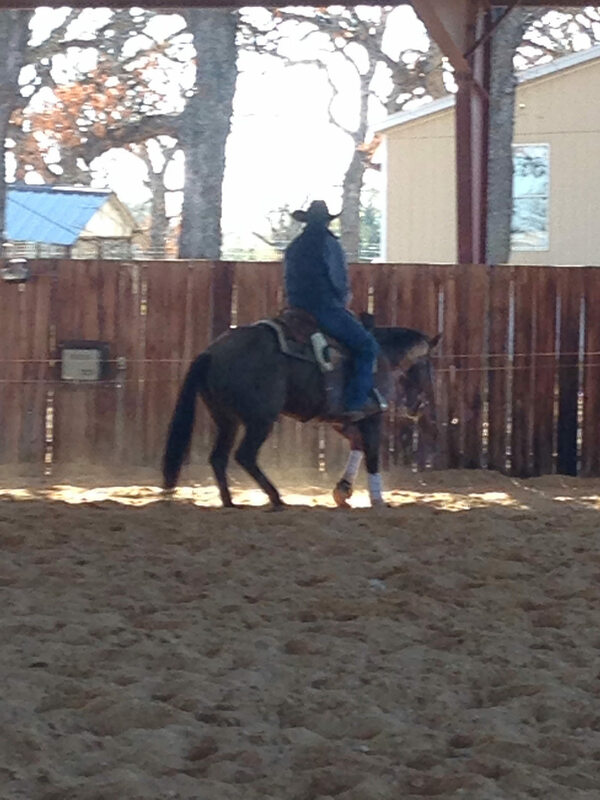 This mare is a great size and easy to handle. 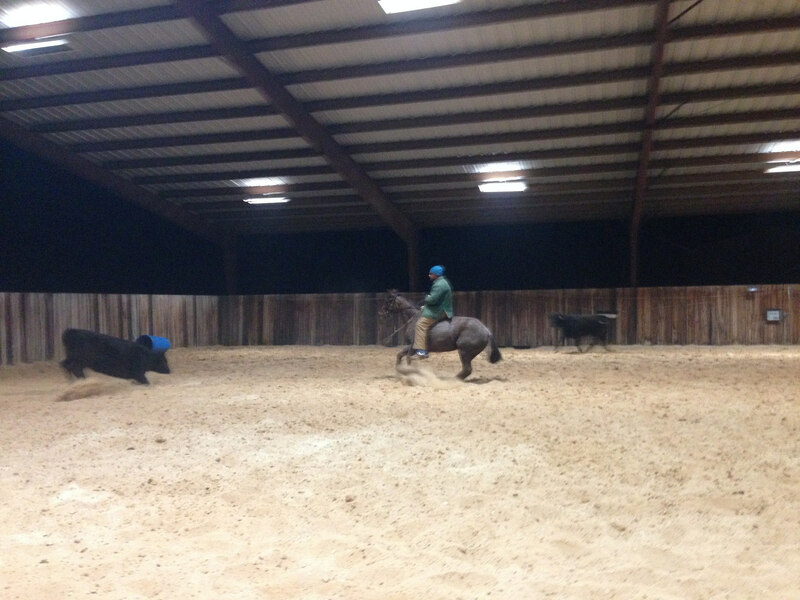 she is sharp on cattle and does not act like a mare. She is a beautiful Red Roan. 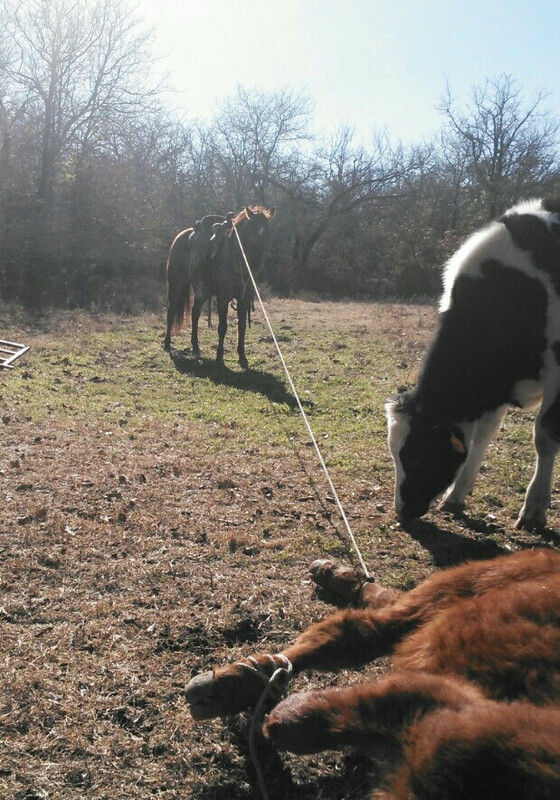 This mare is very cowey, she will cut, sort, rope what ever you want! She is a work horse. She will give you her all, she has been outside working. She will hold a steer to doctor. She has been heeled on a little and so much more. 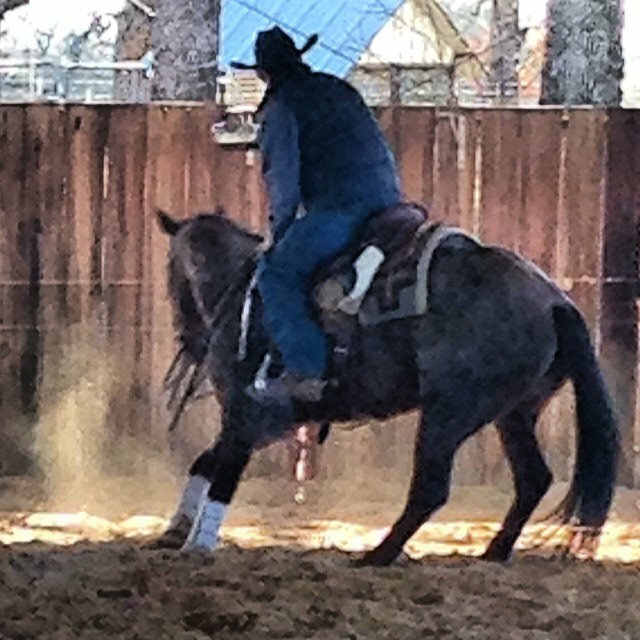 This mare is solid!! Her sire – A Whittle Boonsmal [aka Wylie] is a cutting stallion that couldn’t have a better pedigree. His sire, Peptoboonsmal, was the 1995 NCHA Open Futurity champion and has produced 199 performers earning more than $4.8 million in not only cutting, but also reining and working cow horse competition. His dam is Smart Whittle Wena, which earned $293,455 in cutting before producing eight performers earning in excess of $355,000. 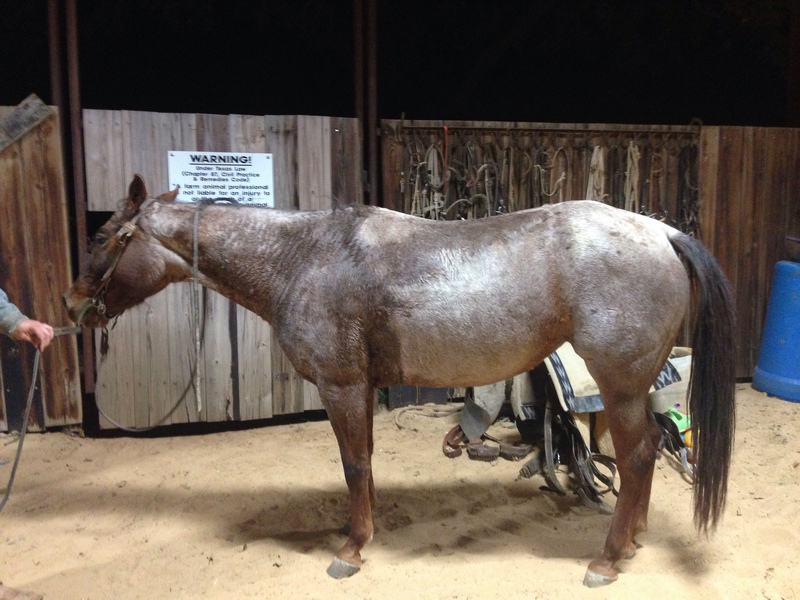 The red roan stallion had top-five finishes in novice competition at various weekend and circuit shows, along with a reserve finish at the 2000 Abilene Winter Circuit and the 2001 Sun Coast Winter Championship. 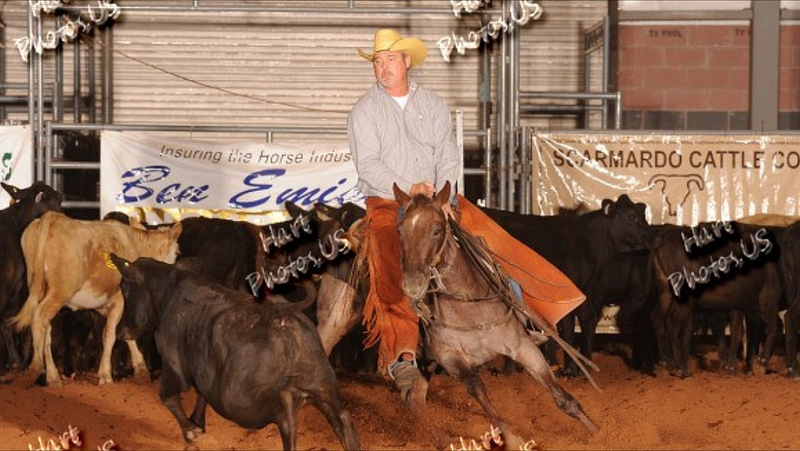 He was shown by Greg Welch to a 12th-place finish at the 2001 NCHA Summer Spectacular and finished third in the Classic Lmited Open at the 2003 NCHA Super Stakes with Cookie Banuelos. 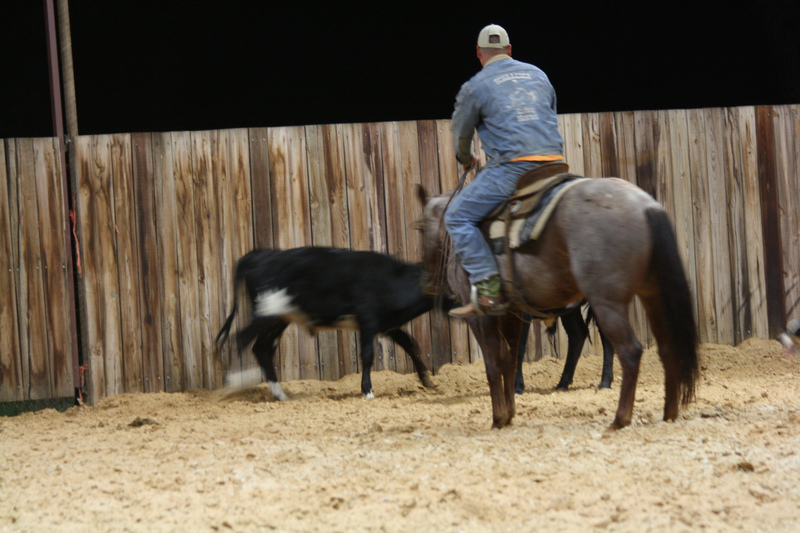 His athletic ability was incredible – he competed with a low head and was very bright on cow. A Whittle Boonsmal finished his competitive career with $24,303 in earnings. His first foal crop of two arrived in 2002 and will make their performance debut in 2005. 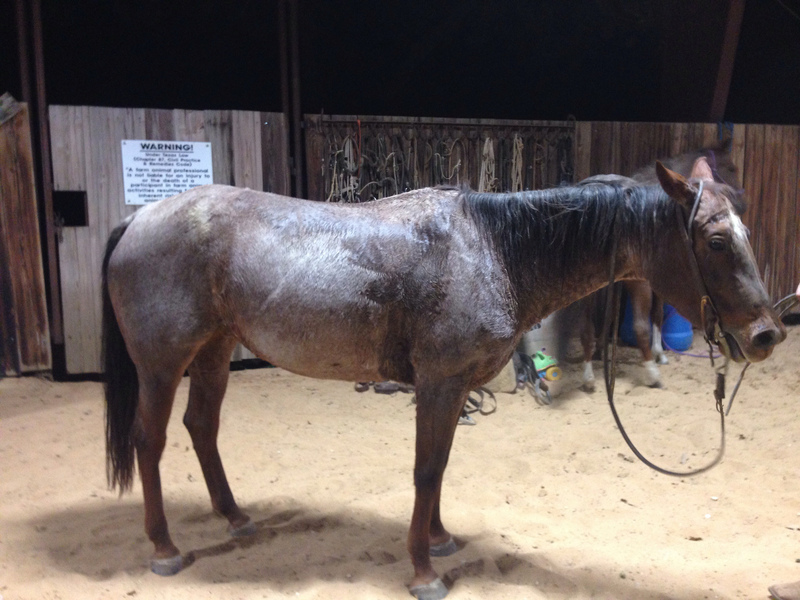 He passes on his great mind, flashy red roan color and amazing ability to cut.